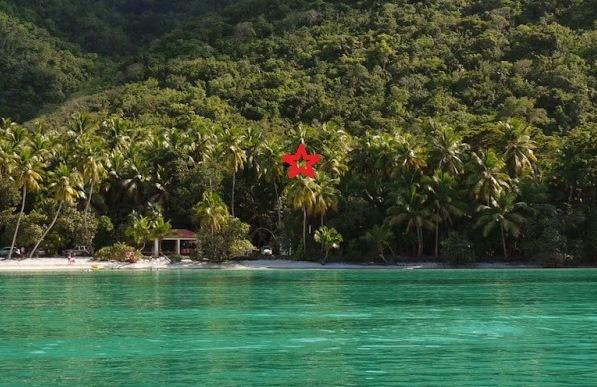 Almost beachfront and commercially zoned - live right across from Maho Bay! 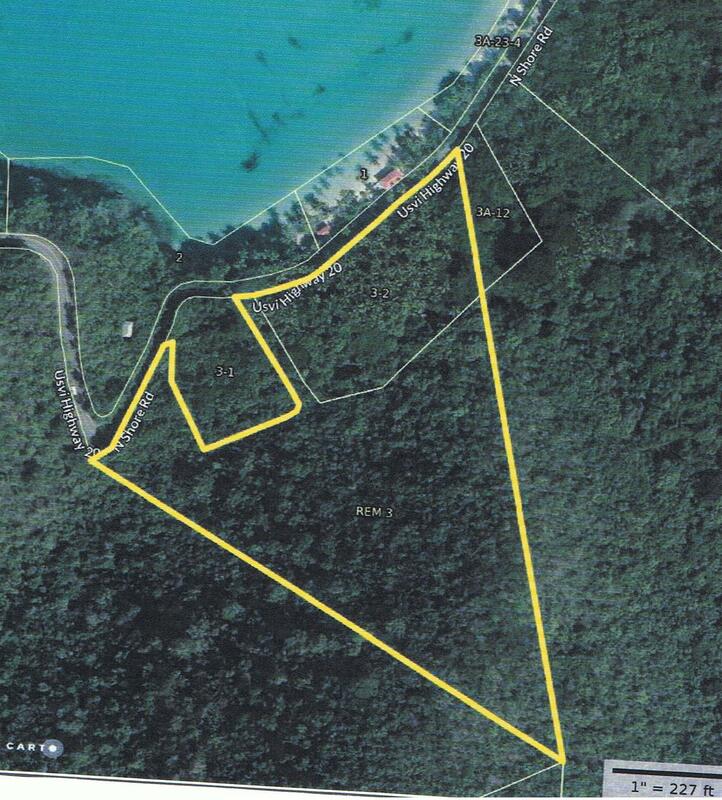 Fantastic large parcel across the street from the VI National Park beach at Maho Bay. Ideal for incredible single family home or sub-dividable. Zoned W-1, waterfront commercial, this stunning piece of paradise offers endless opportunities. Surrounded by VI National Park, the privacy and serenity are in place forever. Parcel is large enough to subdivide into substantial homesites with water views and common access to Maho Bay Road. I found this listing at 3 Rem, 3-2 Miland in Maho Bay and would like more information. Thank you. COPYRIGHT © 2013-2019 Sea Glass Properties, All Rights Reserved.